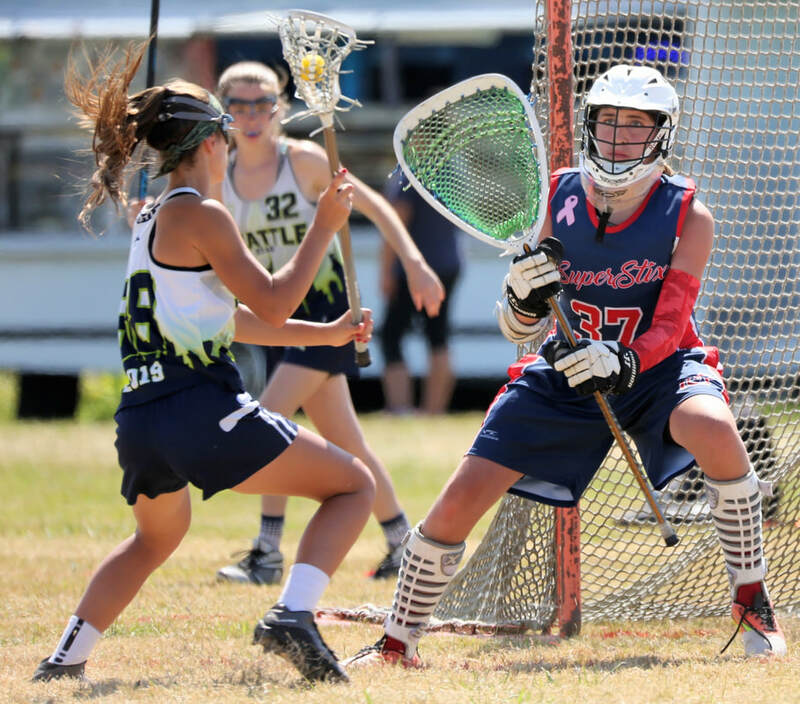 Congrats to the 2016 Summer Super Stix for a great showing at the Cascade Cup! BIG thanks to our coaches for a job well done all season. Keep your sticks in hand the rest of summer and get ready for fall ball - GO STIX!